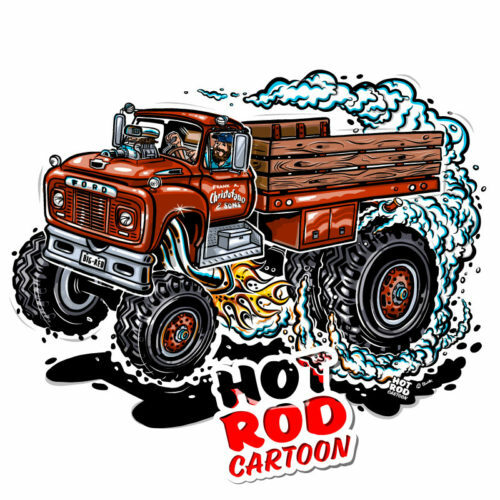 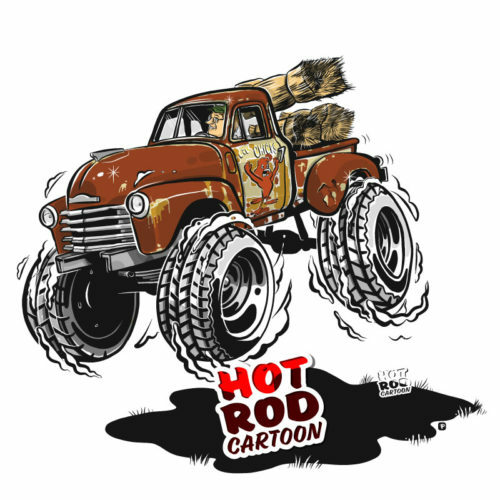 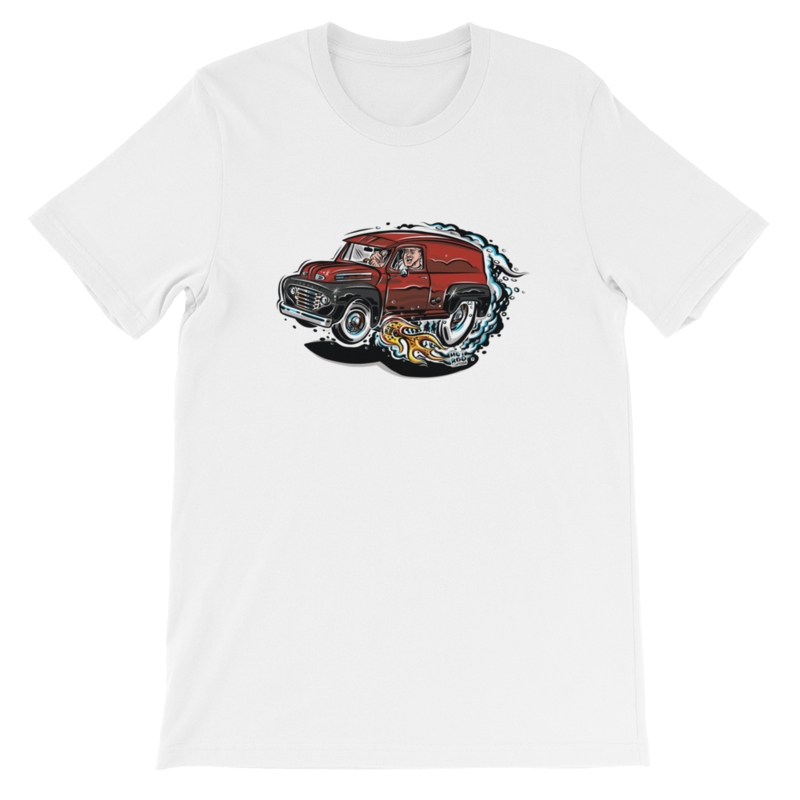 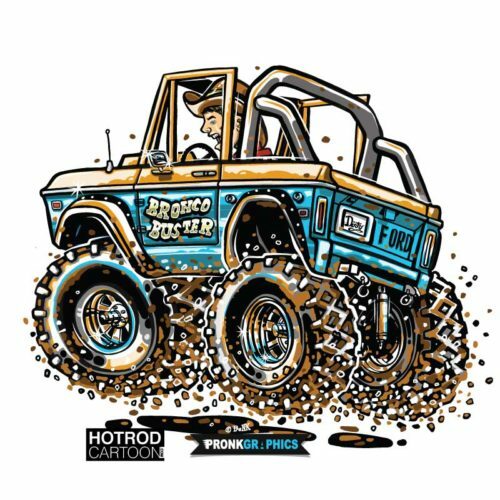 Enjoy this classic 1948 Ford F1 Panel Truck T-Shirt hot rod cartoon style. 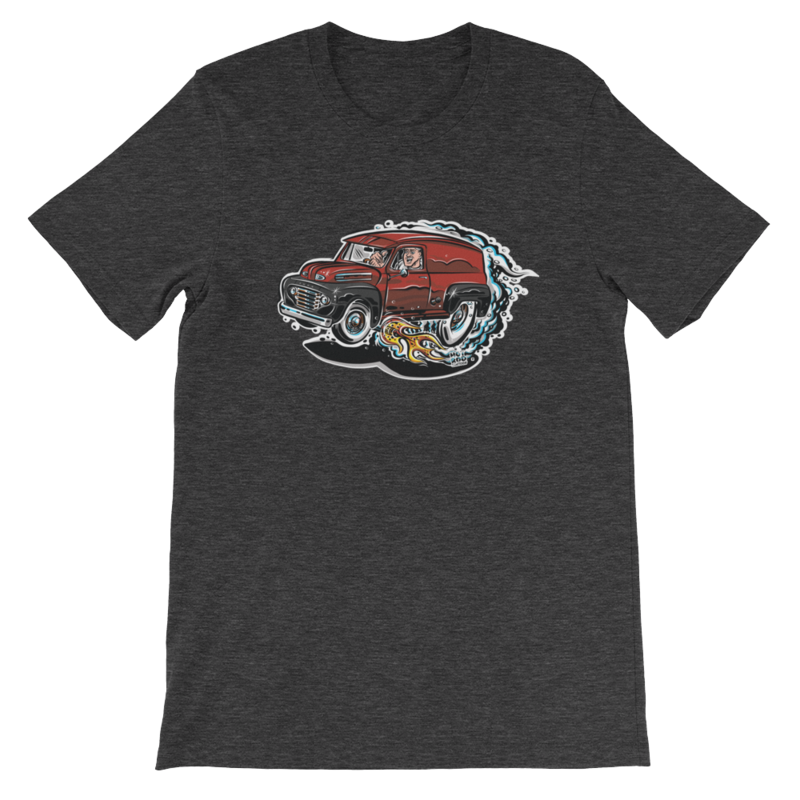 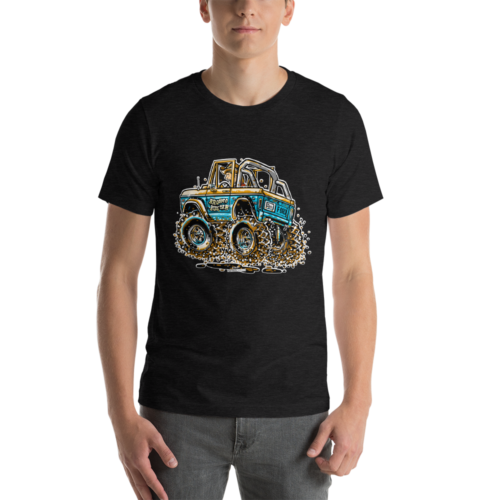 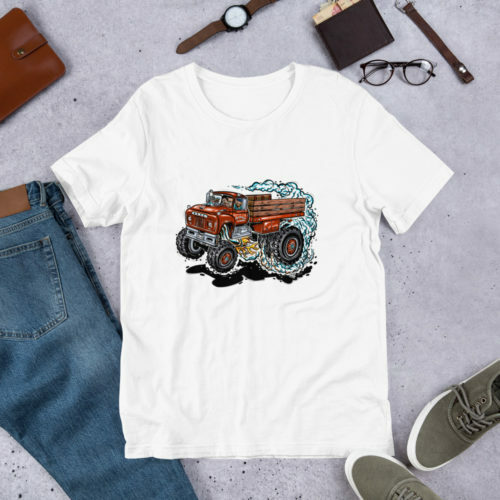 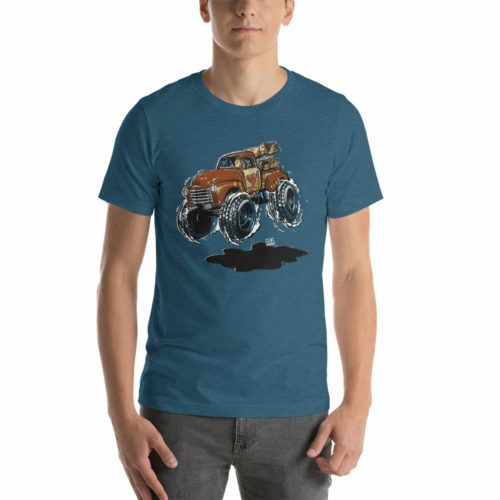 1948 Ford F1 Panel Truck t-shirt is great for any classic truck fan. 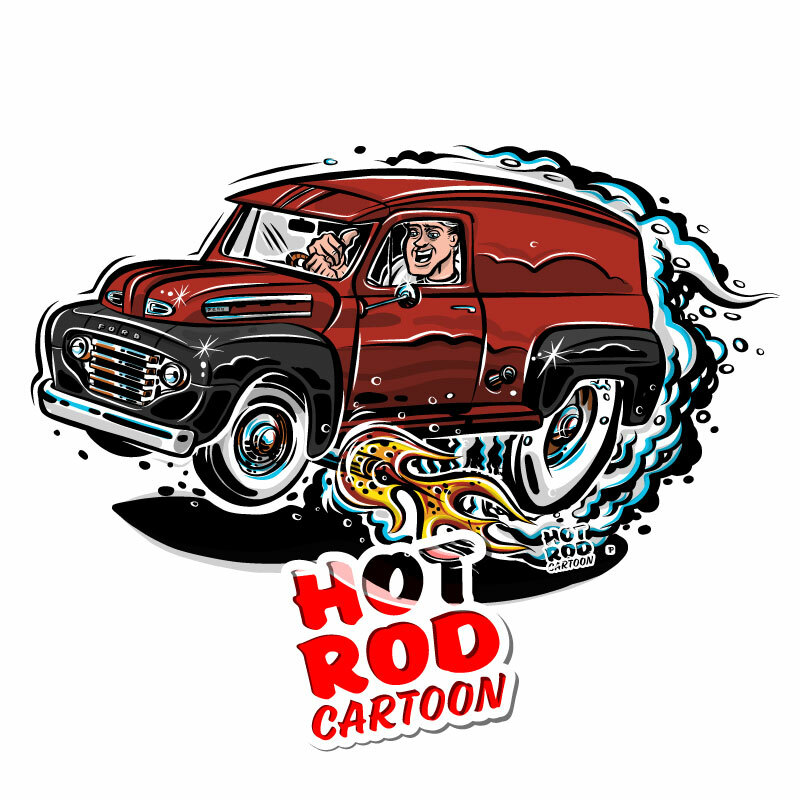 Small ‘Hot Rod Cartoon’ logo on the back located up by the collar.